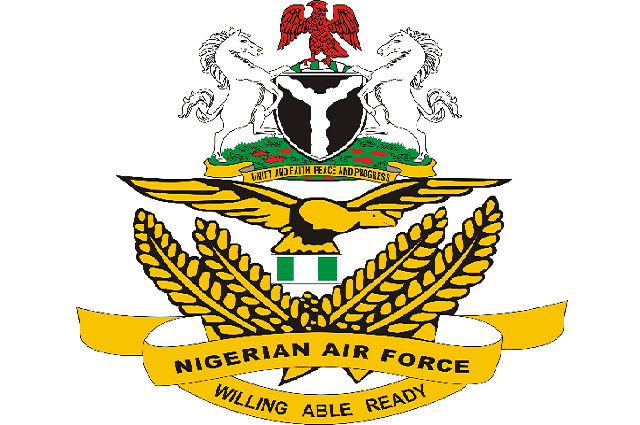 This is to inform the general public that the recruitment application form into the Nigerian Airforce is now opened to all interested applicants. The exercise is meant to take up QUALIFIED men and women into the force through the Airmen and Airwomen recruitment. The Nigerian Air Force is the air arm of the Nigerian Armed Forces. It is one of the largest in Africa, consisting of about 10,000 personnel and aircraft including 12 Chinese Chengdu F-7s, and 11 Dassault-Dornier Alpha Jets, 12 Embraer EMB 314 Super Tucano, armed helicopters, and military transport aircraft. Applicants must be a Nigerian citizen by birth. Applicants must not be less than 1.66m tall for male and not less than 1.63m tall for female. Non-Tradesmen/Women: (a)Applicants must be between the ages of 18 and 22 years by 31 December 2019. (b. )Applicants must possess a minimum of 5 credits including Mathematics and English in SSCE/NECO/GCE/NABTEB. Applicants applying as tradesmen and women must be between 18 and 25 years of age except for those applying as assistant chaplains/assistance imams and drivers who must be between 18 and 28 years. Applicants must possess a minimum of 2 passes with a credit in English in SSCE/NECO/GCE/NABTEB and must possess at least a lower credit in ND/NCE or any relevant trade certificates from reputable and approved government institutions/organisations. Drivers must posses a minimum of 2 passes with a credit in English and trade test certificate. Applicants applying as sportsmen/women are to present evidence of their professional experience which will include certificates and medals. 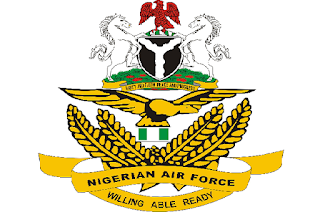 NAF online Registration and all other recruitment processes are free of charge and no payment should be made. The Attestation Form must be accompanied by the passport photograph and photocopy of the signees drivers licence or international passport. The signee is also to authenticate the passport photograph of the applicant behind. For further information see the instruction page on the website as from 12 January 2019 or call the following technical support lines from 0930am to 0530pm Monday to Friday: 09064432351, 08043440802 and 09055840142 or Email: careers@airforce.mil.ng. All phone lines are available Monday – Friday between 8:30AM and 5:30PM. Interested applicants are to apply free of charge online at www.airforce.mil.ng/page-careers. Applicants are to apply once, multiple online application will be disqualified. Attestation Form to be signed by Military officer or Local Government Chairman.